Rick Lance Voice Acting News: Could Improv Acting Classes Make You a Better Voiceover Actor? 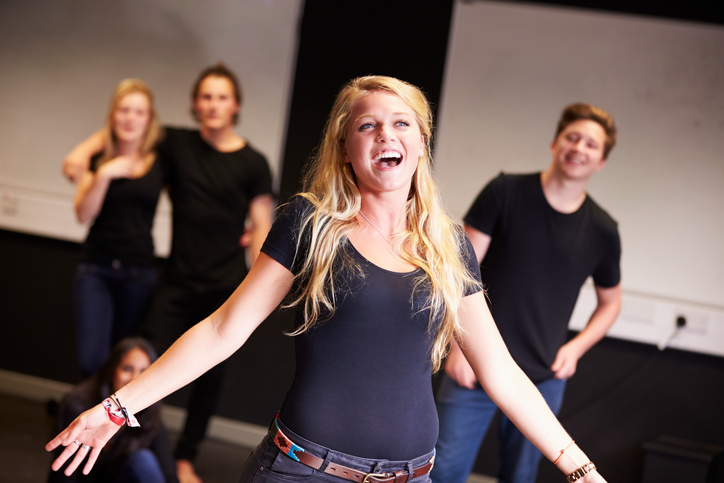 Could Improv Acting Classes Make You a Better Voiceover Actor? Several years ago, the brilliance of improv acting was really brought to the attention of the main market thanks to a primetime reality show. The show has sense ceased, but there is still great interest in improv acting. For some, the draw is purely the entertainment factor, but for others, there is much to learn from the abrupt change of character. This is especially true for voiceover actors and actresses. How Improv Training Can Make Your Audition Stronger Before you can get paid, you have to get the job. Before you get the job, you have to audition. And, before you audition, you should take an improve class. Why? Improv training forces you to think- and to adjust in the moment. Very often, during an audition, the casting director will ask you to alter your approach to the character or will give unexpected direction. The ability to switch things up instantaneously will serve you very well, making those improve classes entirely worthwhile. How Improv Training Can Make You Stronger on Radio It is not just in the audition that the training will prove handy, however. Many spots, especially those written for a radio audience will allow for some personalization, some back and forth between the voiceover professionals. Once again, that ability to adapt to the moment will be very much appreciated. How Improv Training Can Make Donuts and Pretzels Jobs More Enjoyable Improv is about more than having the ability to change characters instantly. It is also about being able to think fast. In voiceover there are jobs referred to as ‘donuts’ or ‘pretzels’, which are those that require a voiceover artist to fit in audio script between musical lines or visual images. Those small gaps allotted for the voiceover professional are referred to as the donut holes or pretzel holes (depending on if there is one- or multiple places where that occurs). You, as the artist, will have to react quickly, in order to fit natural voice into those brief holes, and that is where improve training will greatly benefit you.